When it comes to kids, safety is one’s principal priority. We at Hello English understand your concern as a parent and therefore feel proud to announce that we have earned the kidSAFE seal. kidSAFE is an independent safety certification service and we are now part of its directory with selected and well-known names like Cartoon Network, Discovery Kids, Lingo Kids, Hello Barbie and more.  This seal is an applause to the efforts put in Hello English Kids to make it a safe, fun and age-appropriate learning platform for kids. What is the kidSAFE Seal program? The kidSAFE Seal Program is a seal-of-approval program designed exclusively for children-friendly websites and technologies, including online game sites, educational services, virtual worlds, social networks, mobile apps, tablet devices, connected toys, and other similar online and interactive services. Its founder, Shai Samet, is a long-term and award-winning children privacy expert who himself is a father to 5 tech-playful children. The requirements that one has to meet in order to get this seal have been set up by Shai under the sincere guidance of notable experts like Marian Meritt, Former Director, Internet Safety Advocate for Norton/Symantec, Anne Collier, Co-author of several top-selling Internet safety guides and others. Why should parents trust the products with this seal? You will agree that technology, evolving at a lightning speed is opening up various interactive avenues for kids, sometimes barging in on their privacy and often overlooking their safety. Features like unmitigated endless auto-playing expose kids to videos that are not appropriate and preach concepts that are rather unwanted. There have been multiple reports where popular video platforms have been accused of having disturbing content. That’s not it; a study conducted on child-directed Android apps from Google Play Store found over half the Apps break US privacy law for under 13 kids. Therefore, the question: What should then parents trust? It is not kosher to compromise at safety and privacy while a kid engages into interactive-tech learning. Something that has been tested thoroughly and meets a set safe benchmark. Kidsafe is once such benchmark. What does being listed in kidSAFE directory mean for Hello English Kids? Parental controls: Timers that allow you to limit your kid’s screen time so that your kid’s screen exposure isn’t completely blocked but well checked. We want you to feel 100% confident as you help your kid take his/her first step to a bright future with Hello English Kids.